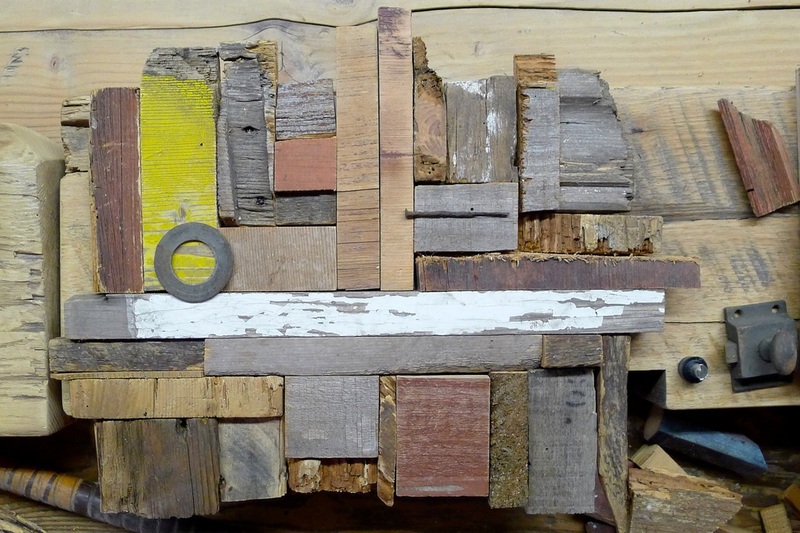 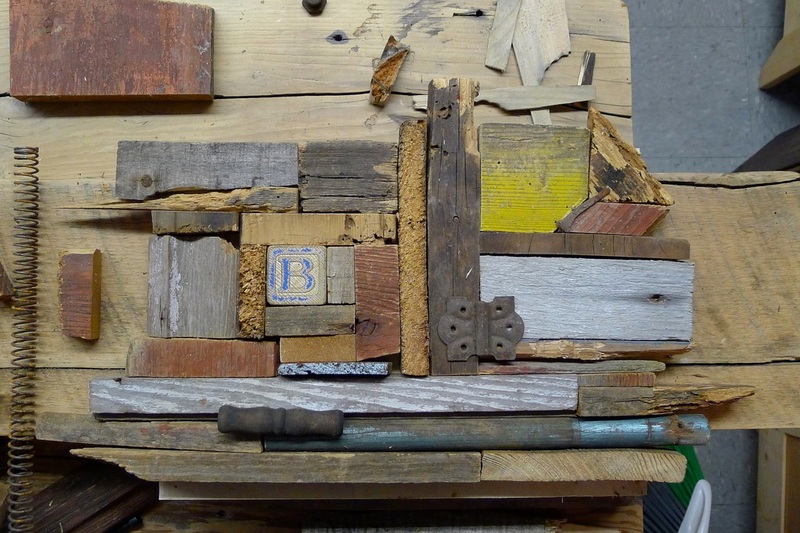 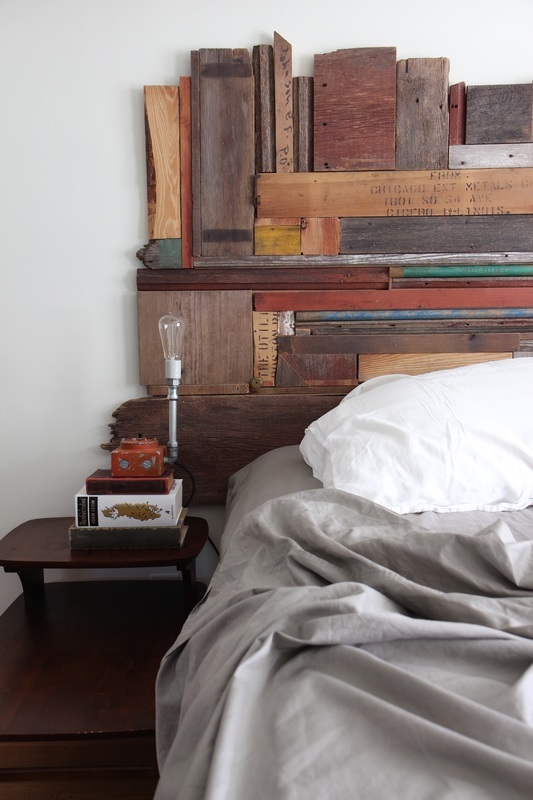 Commissioned assemblage for a headboard in North East Minneapolis home. 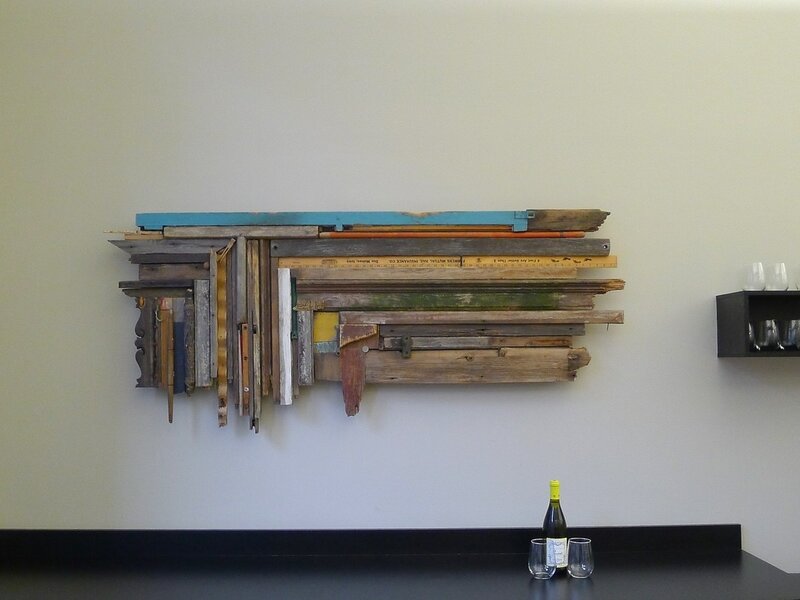 Commissioned assemblage for an office in the Wyman building downtown Minneapolis. 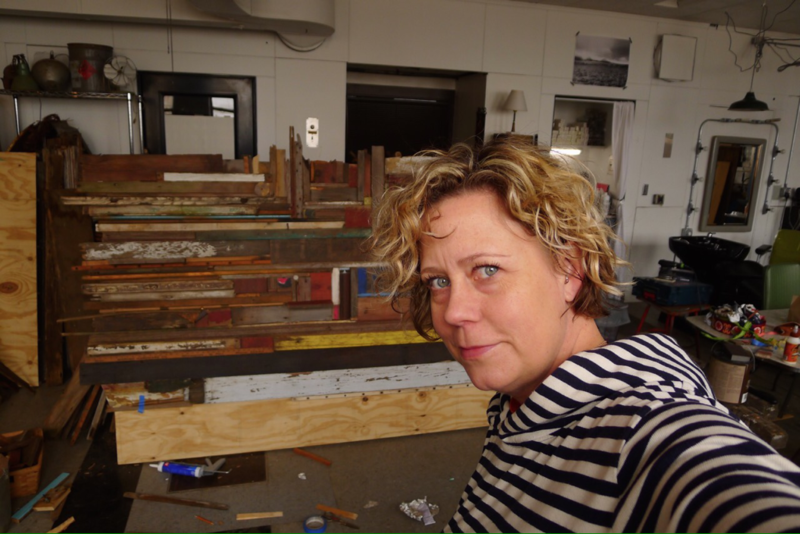 Selfie in the studio working on a custom order for a home office, and also the biggest piece I've assembled. 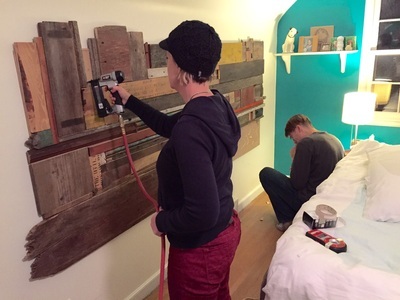 Why we needed to get a studio. 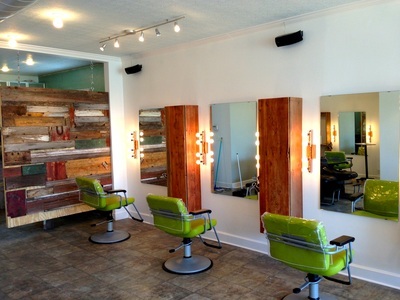 Our salon that Erik and I designed. 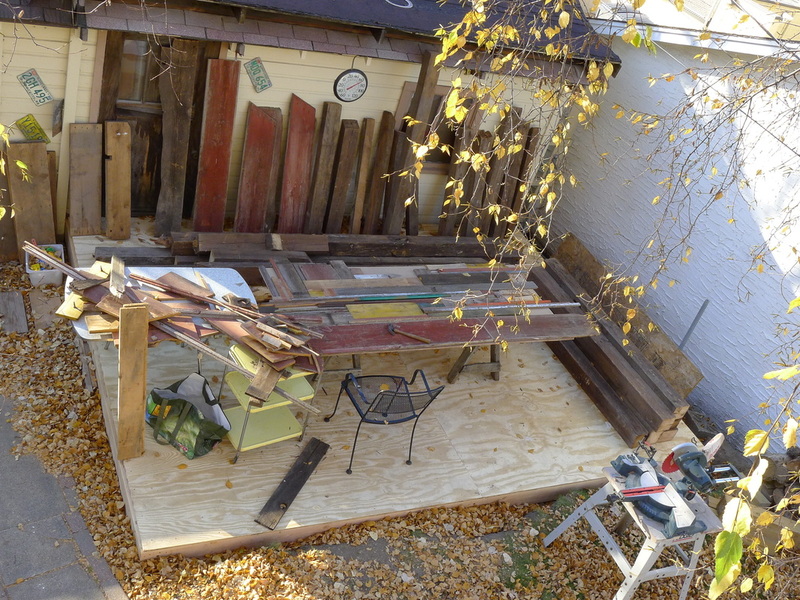 We also built all the vanity lights, cabinets and reclaimed wood assemblage wall.